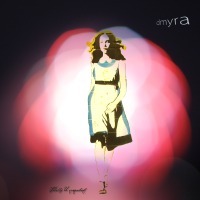 dmyra - Totally Unimportant - BFW recordings netlabel - ambient shoegaze indie experimental electronica - music is free! Some musicians seems unhindered by genre and technique. Here we have a mix of real instruments, electronics and vocals to produce an ever-changing and very pleasing EP. is Robert Demes II, a creator of fine music that is a unique mix of acoustic and electronics.